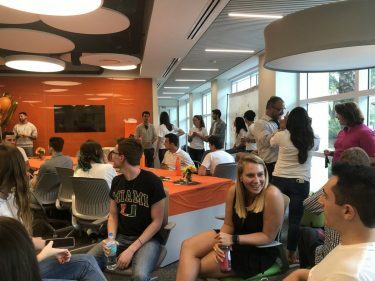 University of Miami students who have a taste for fine dining with a Kosher flair can say “bon appetit” next time they’re on campus. 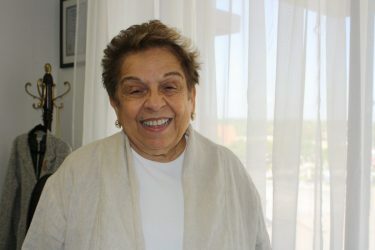 On Tuesday morning, President Donna E. Shalala cut the ribbon during the grand opening of The Oasis, a Glatt Kosher deli located in the University Center. The eatery is located in the space the Storm Surge Café occupied for nearly six years. Offering a variety of breakfast, lunch and dinner choices, The Oasis is open Monday to Thursday from 8 a.m. to 8 p.m. and Friday from 8 a.m. to 5 p.m. The handling and preparation of the food at The Oasis will be overseen by a Mashgiach, a person who supervises a Kosher restaurant, who will always be at the deli making sure the kosher laws are strictly followed. Foods include traditional breakfast items such as fresh baked bagels with a “shmear” of smoked salmon cream cheese, as well as egg sandwiches and blintzes. For lunch and dinner, deli specialties include corned beef, roast beef, pastrami, falafel, hummus, salads and matzo ball soup. Students are also given the opportunity to buy a new “8 Kosher Plus” dining plan. 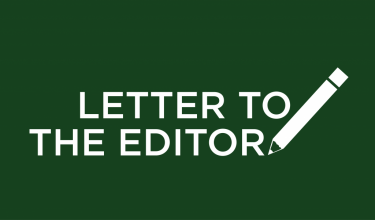 The plan includes eight prepaid meals per week in the residential dining halls, 200 dining dollars per semester for most retail locations on campus and 500 Oasis dollars per semester.